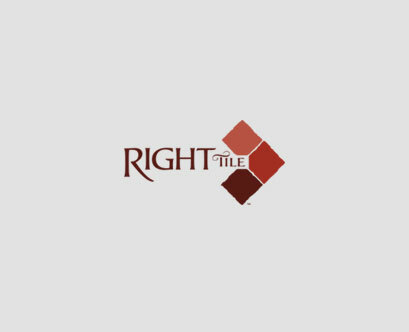 Why Use Professional Tile Installation? What is Slip Resistance Factor in Tile Ratings? Does Preparation Matter in Arizona Tile Installation?